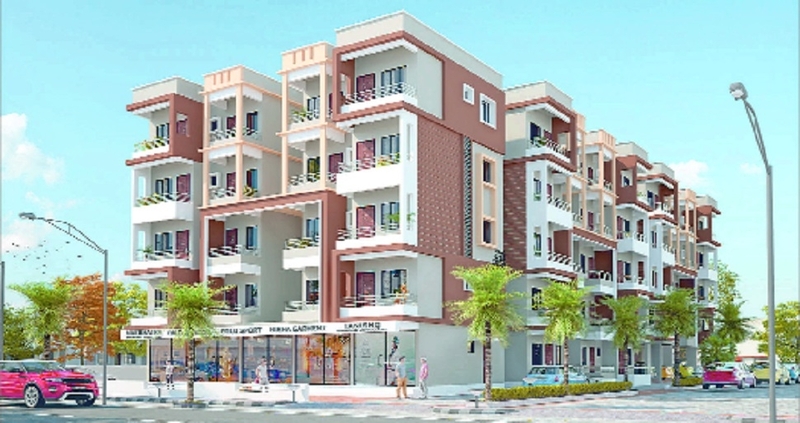 Rai Udyog Limited, one of the renowned names in the field of real estate, has come out with an attractive housing scheme in the name of Rai Aashiyana II. The objective behind introducing the scheme is to provide better amenities to the occupants at a very reasonable price. The company is developing 170 flats in the scheme that is located near Ring Road, Zingabai Takli, behind Ayyappa Temple, says a press release issued here. Construction on the site is going on in full swing and about 80 per cent of the total work has been completed. It is important to note that the company is prepared to hand over flats to the buyers within next two to three months. Rai Udyog is leaving no stone unturned to make the Rai Aashiyana II scheme one of the best in the city and thus it is using quality material in construction. However, the company is offering 2BHK flats to the customers at Rs 14.51 lakh. The scheme is proving very beneficial to those home seekers who have limited budget. And thus the scheme is attracting large number of people. It is important to note that the company has already booked many flats and limited flats are now available. For further details, interested persons and especially the home seekers may visit the site or contact office of Rai Udyog Limited located in front of ST Bus Stand, Ganesh Peth, Nagpur.